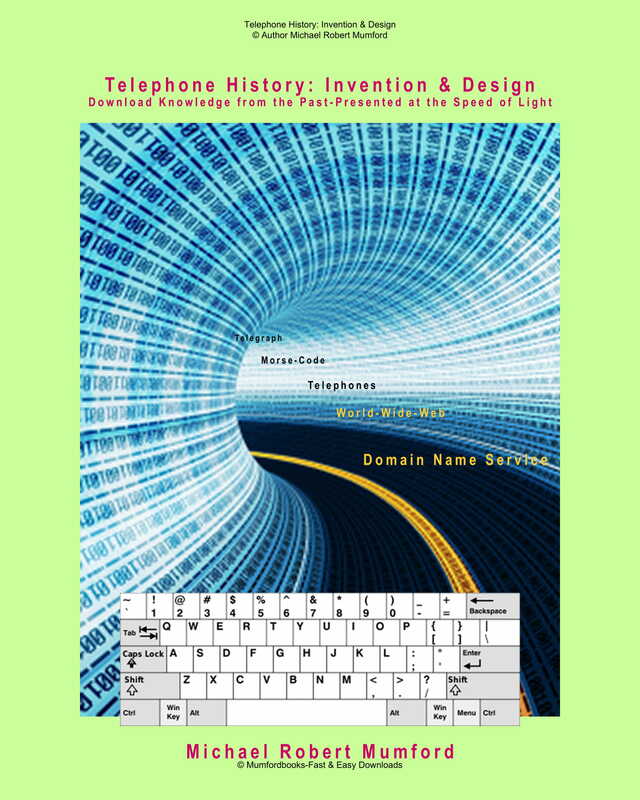 Over 460 thumbnail images and 144 full web pages hyperlinked interactive PDF Educational Visual index eHistory GB Series. 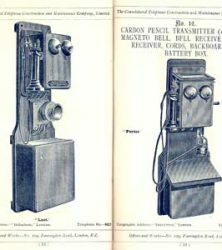 The full illustrated story takes you from the original Telegraph visual signals to electrical pulses. 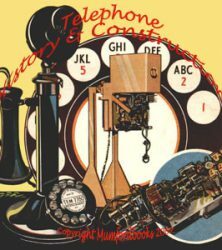 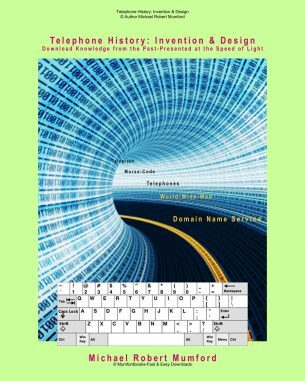 To Morse-Code, and world wide cables connecting major cities, over-land Telephones, making the World-Wide-Web possible, today. 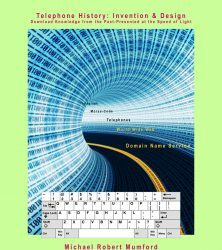 All our telephones/computers/domains linked together making communications and downloading knowledge from the past-presented at the speed of light.